Anthony David McPartlin OBE is a 43-year-old English television presenter, producer and actor. He is best known for working alongside Declan Donnelly as part of presenting duo Ant & Dec.
McPartlin came to prominence alongside Donnelly in the children’s drama series Byker Grove and had a short-lived pop career as part of the duo PJ & Duncan. He is one of UK television’s highest earners. Anthony McPartlin was born on November 18, 1975, to Christine Woodall and Raymond McPartlin in Newcastle-Upon-Tyne, UK. Raymond reportedly walked out of the family home when Ant was 10 years old. Ant helped care for his two younger sisters at their council house as Christine held down three jobs to make ends meet. Anthony’s mother also has daughter Emma from her marriage to second husband David, and Ant’s brother Robert. 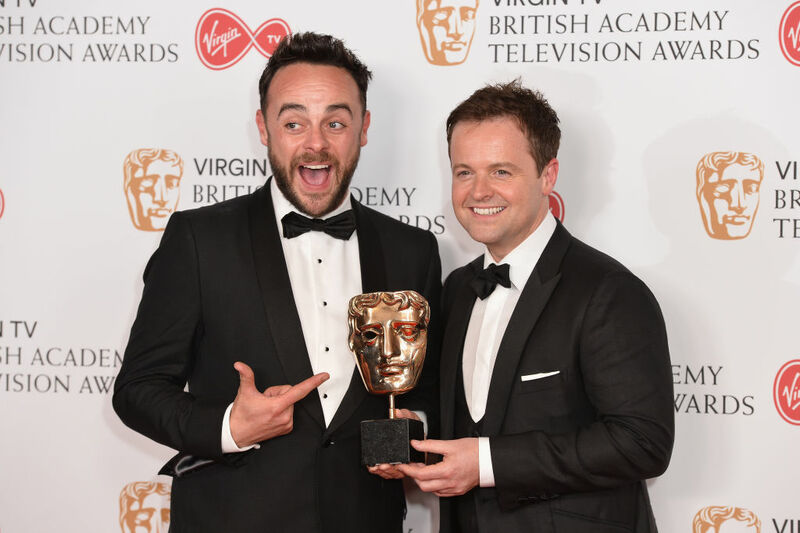 Ant and Dec continued to work in children’s television with Saturday morning show SMTV Live, before they eventually branched out into gameshows – Friends Like These, PokerFace and Push the Button – along with talent shows – Pop Idol, and Britain’s Got Talent. They then moved into light entertainment programmes such as I’m a Celebrity… Get Me Out of Here! and Ant & Dec’s Saturday Night Takeaway. Ant met Dec on the children’s television show Byker Grove when he joined the cast in 1990. They played PJ (Ant) and Duncan (Dec), sharing storylines and creating a friendship off-screen as well as on. After leaving Byker Grove, they launched a pop career in 1994, known as PJ & Duncan, based on their Byker Grove characters. Ant’s net worth is estimated to be around £62 million. His 2007 presenting deal with ITV was rumoured to be worth around £40 million and a more recent deal is said to be worth around £30 million, according to The Sun. 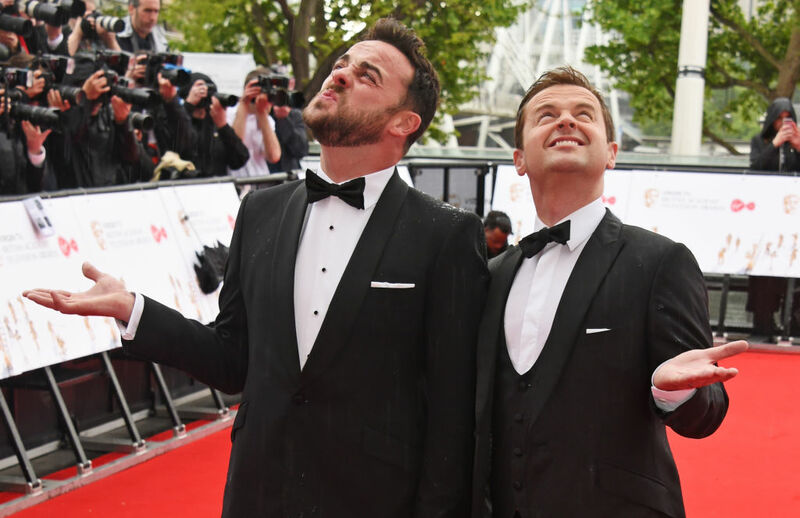 Ant and Dec are both property investors too – reportedly owning properties worth around £10 million combined. Apparently, they are each insured against the other’s death, with the amount reportedly being around £1 million. Why did Ant McPartlin go to rehab? How is Ant McPartlin doing? 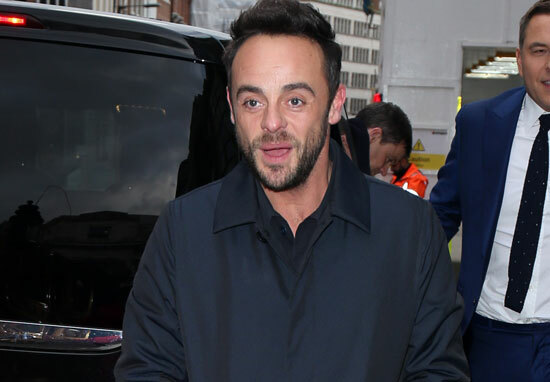 On March 18, 2018, Ant McPartlin was involved in a road traffic accident in London which led to him being arrested on suspicion of drink-driving. The following day, on March 19, he met with his colleague Donnelly and ITV bosses, whereupon he suspended further presenting duties in order to return to rehab for further treatment. Two days later, on March 21, McPartlin was interviewed under caution and subsequently charged with drink-driving and banned from driving for two years. He pleaded guilty at Wimbledon Magistrates Court. He was told to pay a fine of £86,000 following the sentencing. Has Ant McPartlin had a hair transplant? Does Ant McPartlin have a child?